WordPress provides an easy-to-use, powerful and flexible tool to manage your content online. Once you have thought about what to have content written about, the next step is to write, and then publish it. WordPress makes this easy. Are you looking to set up your own WordPress website? My DIY Step by Step Tutorial will help you get started right. This WordPress tutorial explains how to create a new post in WordPress. 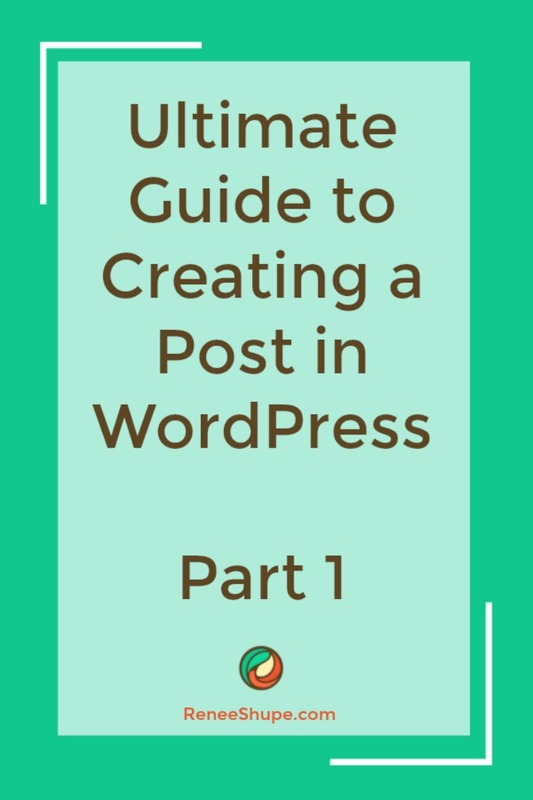 This step-by-step tutorial covers the basic steps you need to know to create a post on your WordPress website. 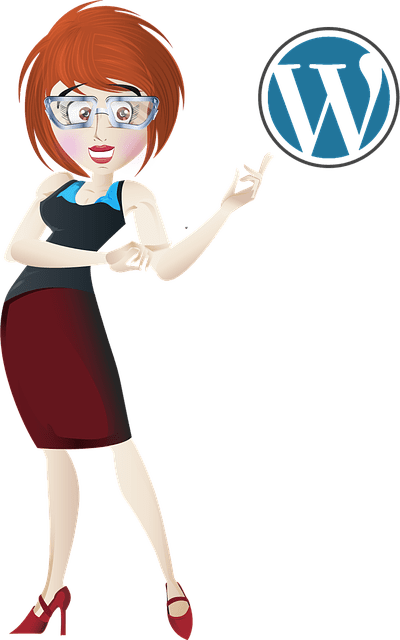 To get the most benefit of using WordPress posts, however, I also recommend reading all of the content published on this site about WordPress, as these are designed to help you grow your business presence online using the WordPress CMS platform. WordPress provides site owners with two content publishing types: WordPress Posts and WordPress Pages. WordPress offers both a Visual Editor and an HTML Editor for adding text. I share how to use the WordPress content editor in separate articles. In the next section, you will learn about the main kinds of content that can be added to your WordPress. WordPress allows you to go well beyond creating content featuring just simple text and images. You can also add videos, audios, downloadable files, etc. to your posts, and just about anything else that you can imagine. Depending on the configuration of your site’s settings and plugins, you can also insert “meta” text into your posts (i.e. the post titles, keywords and post descriptions that appear in search results), custom excerpts, etc. I show you how to use the WordPress media editor in another tutorial. Many scripts can be inserted into posts to help you manage the content that appears in your content from a remote location (e.g. manage opt-in forms). Content can also be added to WordPress posts by inserting the code directly into the file templates, although this requires knowing how to edit code. Now that you know what type of content can be added to your posts, the next step is to explore the WordPress Post panel. Let’s explore the WordPress Post screen and the function of each post feature. You can enter phrases, numbers and a combination of words, number and other characters (e.g. a question mark) for your post title. Choose a unique title for each post you create. Using identical post titles can create problems. WordPress automatically removes common symbols like commas, apostrophes, hyphens and quotation marks from the “post slug” to display a valid URL for your posts. Your Post title will still display these symbols, they just won’t appear in the post URL. Published – A published post can be viewed by online visitors, either publicly or privately (see “Post Visibility Settings” section below). Draft – A draft post is not available to visitors and regular site members unless they are also a site administrator. Pending Review – A post marked as pending review is similar to a draft post, but needs to be reviewed and approved for publication by a user with Editor privileges. I explain specifying user permissions in WordPress in another article. Public – Setting a post to Public makes it visible to all online visitors after your post has been published. Password protected – Making a post Password protected means that your post can only be accessed by somebody you give a password to. Private – a Private post is only visible to you (if you are the site administrator) and/or registered users with editor or administrative privileges. You must be logged in to view a private post. Additional publish settings allow you to change post publication dates (even schedule posts to be published at a later date), copy your post to a new draft, or delete your post by moving it to the trash. WordPress will autosave your post as you go to ensure that your work is not lost (see “Saving Posts” section of this tutorial), but you can also save your post manually without publishing. Click the button to save posts without publishing. I cover the use of WordPress post formats in a separate tutorial. When you assign your posts to categories, visitors can then search specific categories to view all posts belonging to that particular category. I look at managing WordPress categories in another article. Related posts display to site visitors when post tags are clicked. I cover using WP post tags in other tutorials. Featured images are controlled by your theme. 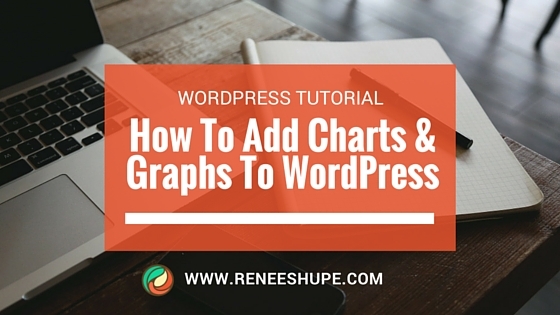 I explain using WordPress-related image features in another article. Below are some of the modules that can be activated for posts in the Screen Options area. I show you how to use each of the sections described below in other articles and tutorials. If you link to other WordPress blogs, they’ll be notified automatically using pingbacks. For blogs that don’t recognize pingbacks, you can send a trackback to the blog by entering their website address(es) in the trackbacks box, and separating each web URL with a space. I explain trackbacks and pingbacks in other articles and tutorials. Custom Fields are generally used together with plugins, but you can manually edit information added by plugins in your post. This section is useful if you want to enable interactivity and notifications on a post-by-post basis. Check all boxes to Allow Comments and Allow trackbacks and pingbacks on your posts. If you uncheck Allow Comments, then no one can post comments on that post. If you uncheck Allow trackbacks and pingbacks, then no blog visitors will be able to post pingbacks or trackbacks to that post. If you are editing a previously published post, the Discussion module will also show any comments that you have received for the post. Post discussion options are controlled by your site’s Discussion Settings. Permalink stands for “permanent link“. It is also referred to as a user-friendly URL, SEO-friendly URL, or pretty URLs. When you set a Permalink URL for a blog post, WordPress finds your post and changes all links on your website to point to the correct post URL, even if you change the post slug, change the post category, or display your post under a different parent page. WordPress automatically generates the permalink for your post based on post title. Your permalink appears below the title field as soon as you save or publish a new post. You can manually change your permalink URL by editing the post-slug (see above). How to set up permalinks is explained in a separate tutorial. Note: This section only displays on your post if you have multiple registered users on your site with authoring privileges.